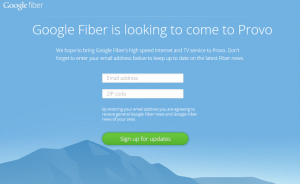 ‹ What happens if I have a contract and I want Google Fiber? 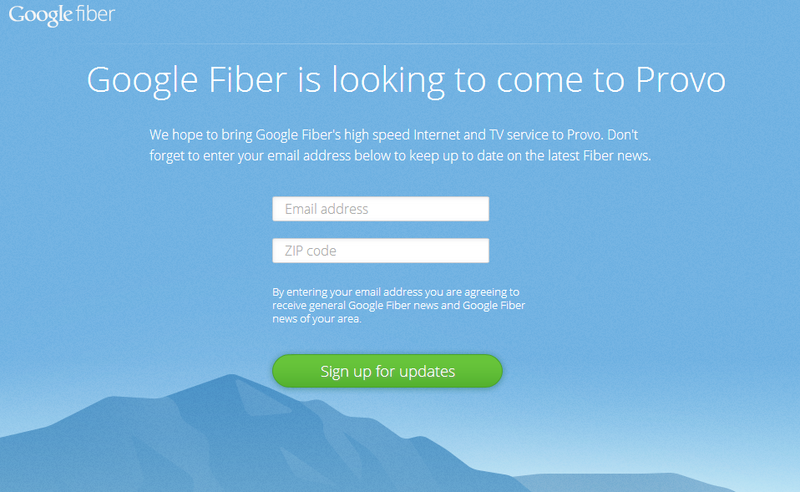 April 19, 2013 How Much Will Google Fiber Cost In Provo? Unlike in Kansas City and Austin, Provo residents will receive a discount of $270 on getting their fiber connected. Opinions here are not of the City of Provo. This website is paid for and written by Sterling Beck.